Holly Golightly: How do I look? Paul Varjak: Very good. I must say, I’m amazed. Friday, September 10th, 6pm-9pm, Seychelles will be throwing a Breakfast at Tiffany’s themed party. We’re very excited that Yale’s undergraduate female a capella singing group Whim n Rhythm will be singing at 6:30pm to kick our party into full swing. 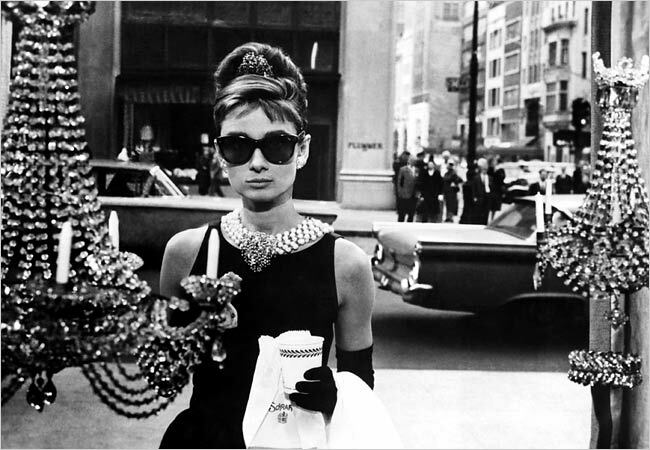 Don’t forget to channel your inner Holly Golightly and wear a little black dress and pearls or something sparkly. Special items on sale at Seychelles during this event include: pearl earrings, pearl necklaces, black evening gloves, evening purses all priced under $100! You are currently browsing the Seychelles Dresses's Blog blog archives for September, 2010.